In this 2-CD set, Terry Real addresses in a very practical way, what you can do RIGHT NOW to make relationships work in your own life. Recorded in front of a live audience. 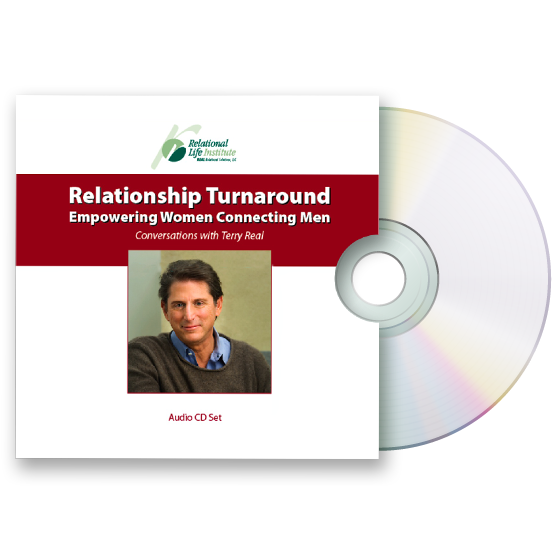 In today’s relationships, we want to become life-long lovers, but we simply don’t have the skills or tools to realize this dream. 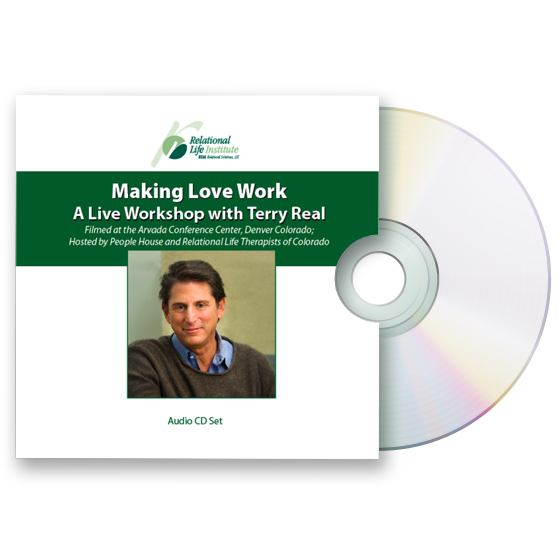 In this 2-CD set, Terry Real addresses in a very practical way, what you can do RIGHT NOW to make relationships work in your own life. Recorded in front of a live audience, Terry introduces a sophisticated set of tools, that listeners can apply immediately.